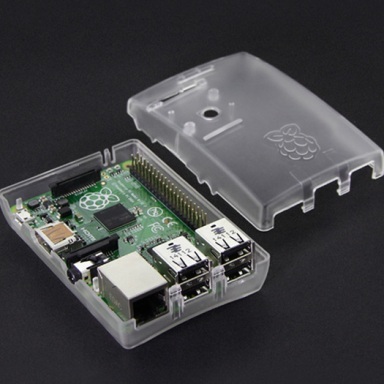 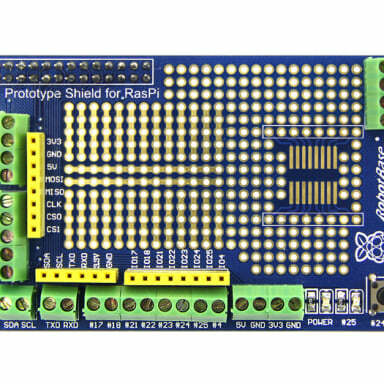 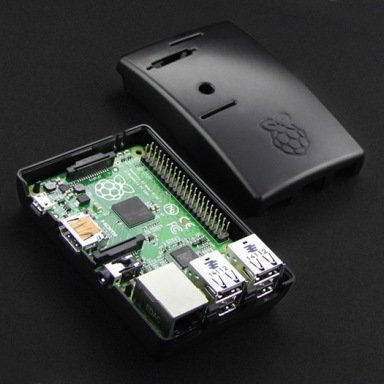 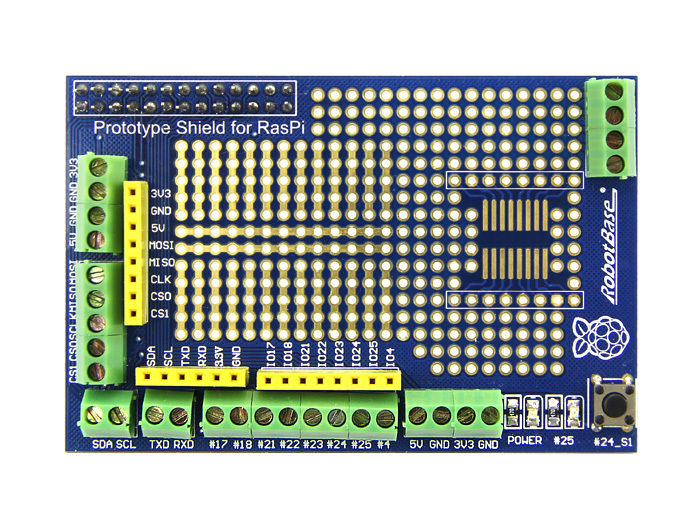 Prototype Shield for Raspberry Pi is a prototype board that you can combine your raspberry pi with other components, modules. 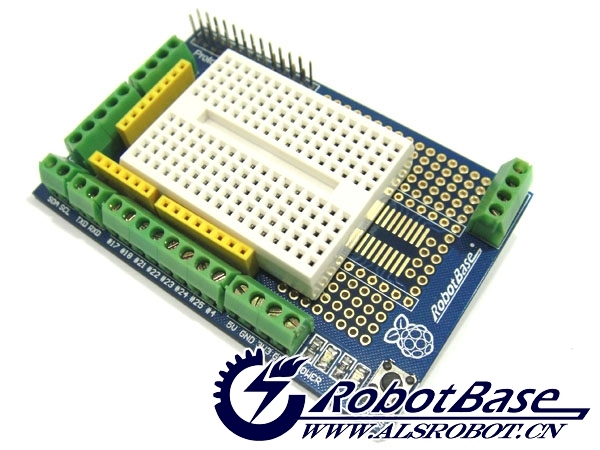 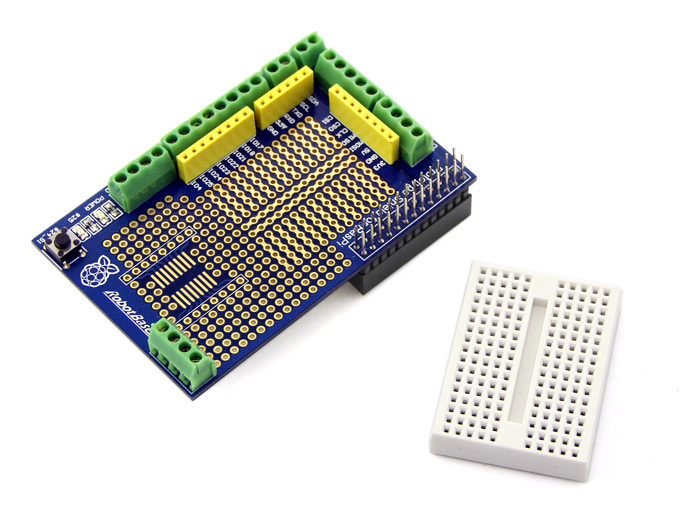 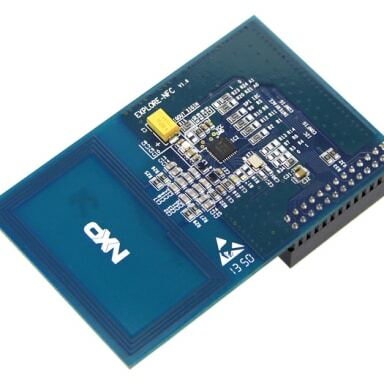 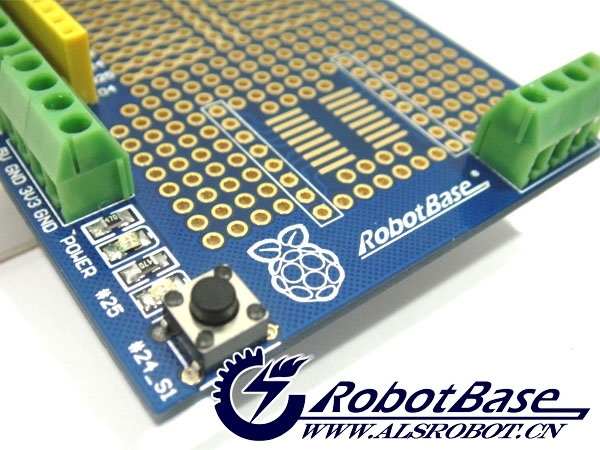 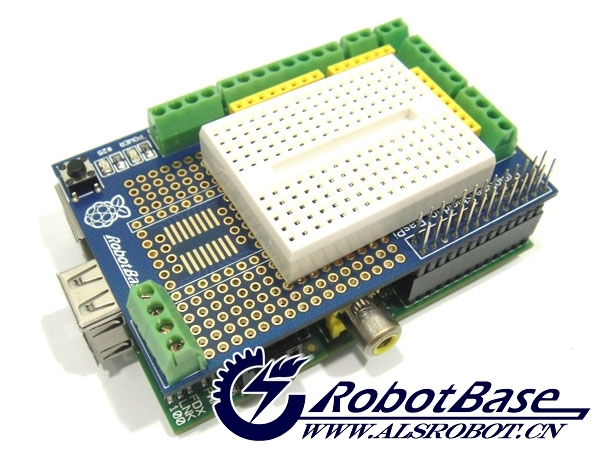 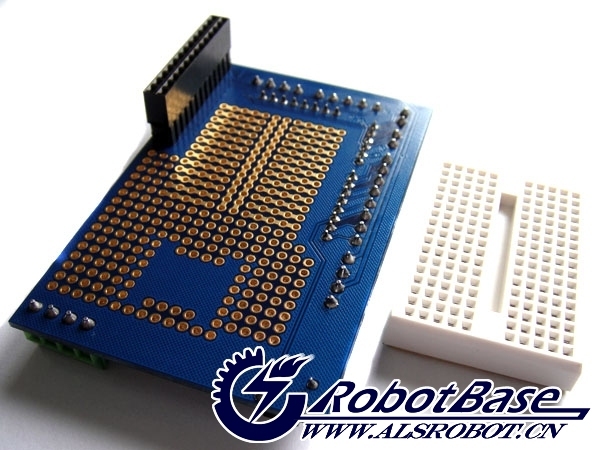 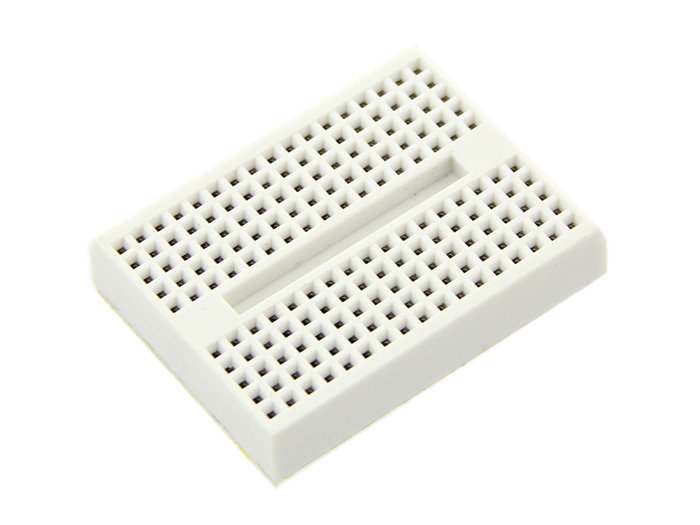 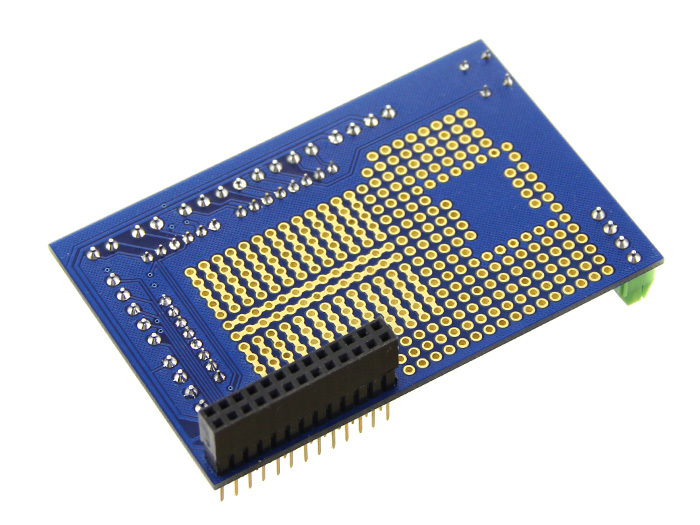 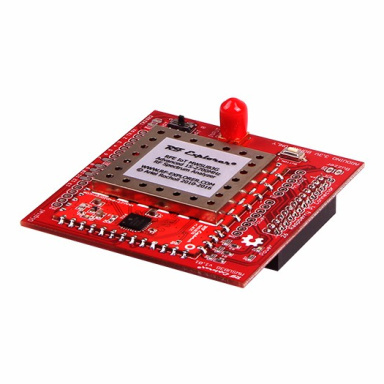 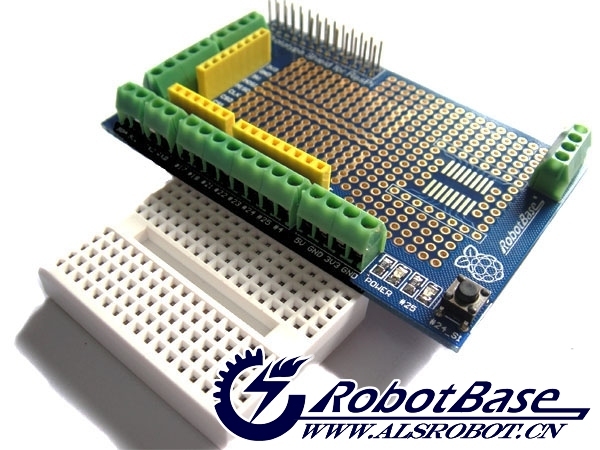 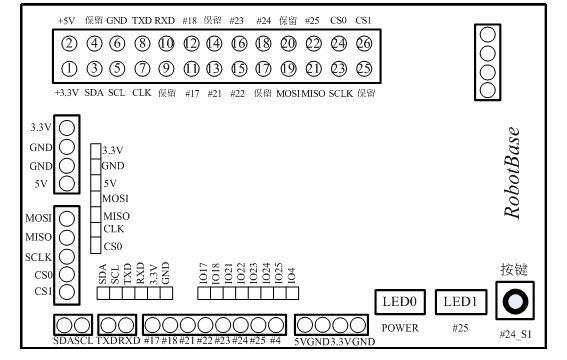 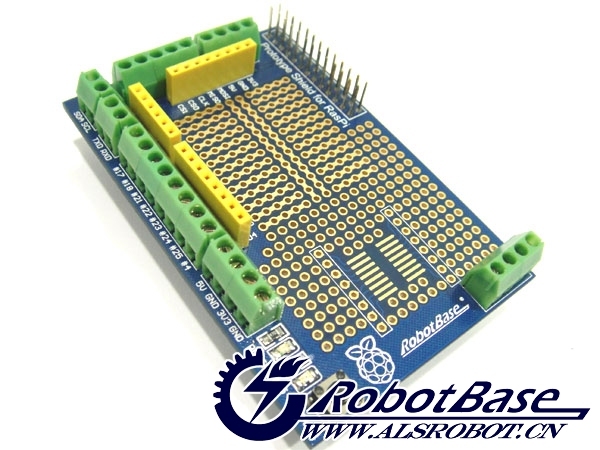 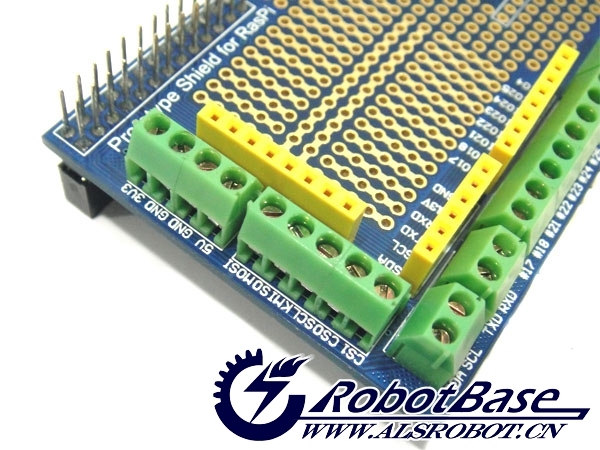 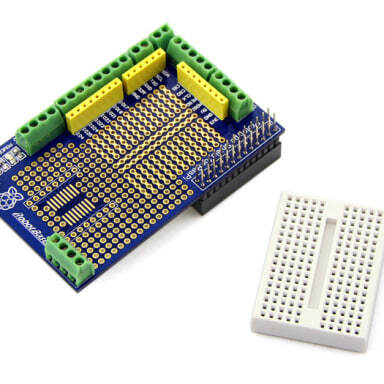 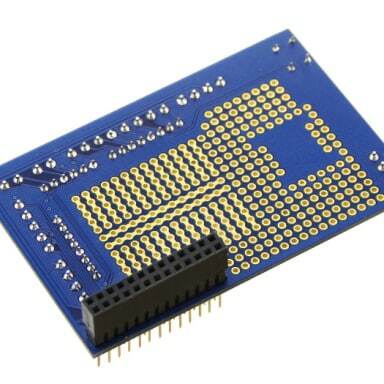 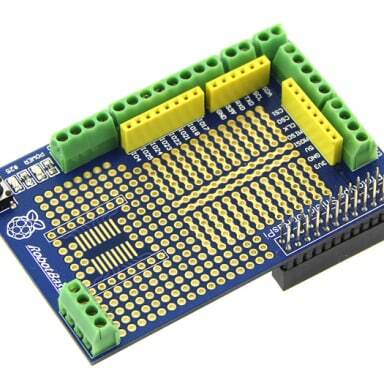 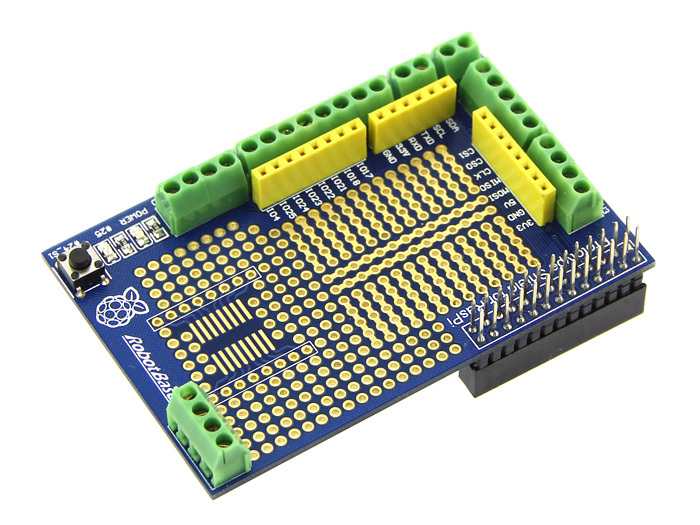 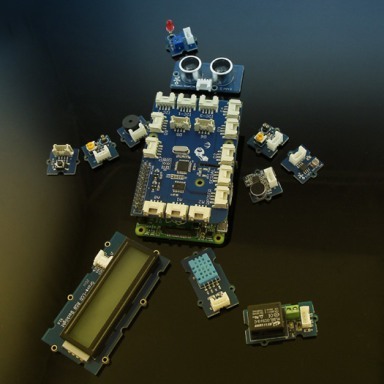 As a prototype board, it also provides power and state indicator light. 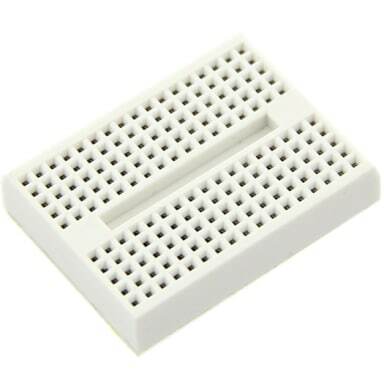 Besides, this product has a mini breadborad.